And you should totally go. 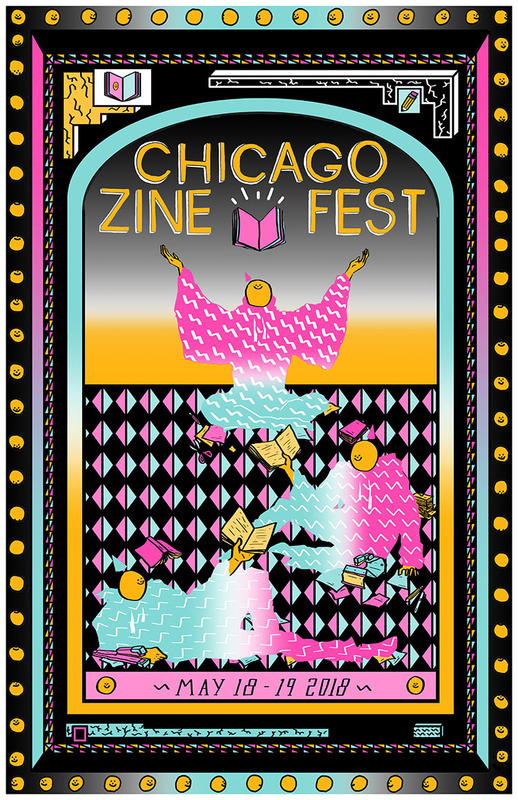 It’s happening this Saturday and Sunday at the Center on Halsted. 3656 N. Halsted. From 11am to 6pm. I’ll be volunteering both days. 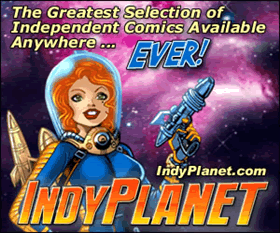 So come on out and support independent comics, maybe make a new friend or two, and definitely get inspired.